Moore Chips Ltd. is a family enterprise with a main aim of creating a product the family feel proud of. "The product we would like to enjoy ourselves and share the result with those who respect the quality and naturalness. We offer a qualitative, natural product made from high quality ingredients with no colorants, artificial flavours or flavouring." 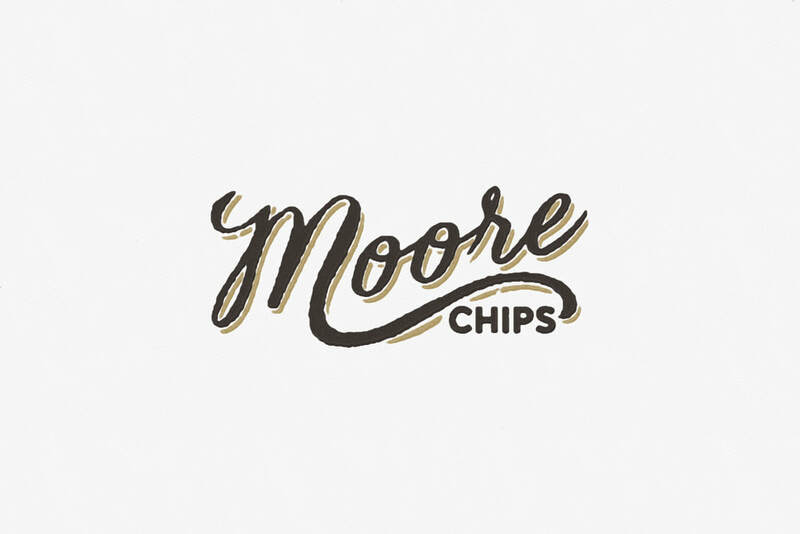 "Moore Chips are natural potato chips made from traditional products – salt, sunflower oil and potatoes. Because of these three ingredients our product is natural, unique and its taste takes us back to the childhood. "Chips are considered an unhealthy snack, but we make them as healthy as home-made fried potatoes, thus allowing supporters of healthy living enjoy their taste. Chips contain no added flavouring, artificial colours or additives. "Probably, in the childhood you also tried to cut a potato into thin slices and fry in oil to prepare a delicious snack. The concept of our technology is the same. Very thin slices of selected potatoes are fried in the pure top-quality sunflower oil with salt added in the final stage of the process. The potatoes we eat every day are prepared with love and care, making our final product qualitative, attractive and tasty."